If you really want a firefighter job you will want to have every tool available to shorten the learning curve between you and that badge! 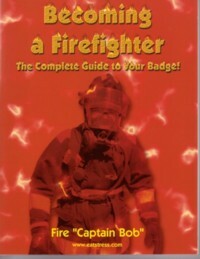 Becoming A Firefighter contains information that has helped over 10,000 candidates nail their badges! Step by step, everything you need to know in the process, starting with the application, written, physical, oral, psych interview, background, polygraph, and medical to gain a badge. In this book, you will find the inside "nuggets," tips and resources you can't get anywhere else to shorten the learning curve and the distance between you and that badge. CAPT. 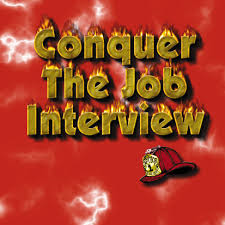 BOB'S CONQUER THE JOB INTERVIEW – THE #1 SELLING ORAL INTERVIEW EXAM PREP IN THE COUNTRY! 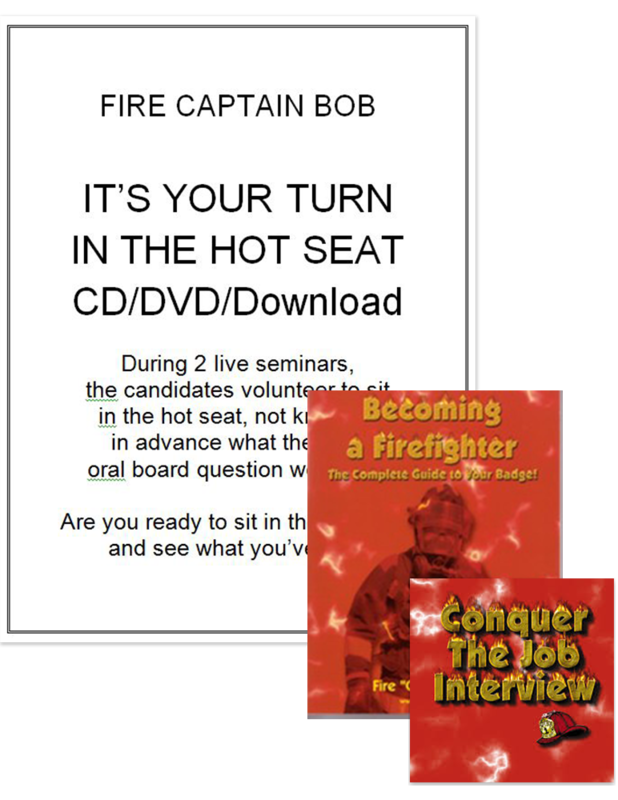 Here's how the "It's Your Turn in the Hot Seat" program was created. During two live seminars the candidates volunteered to sit in the "hot seat" not knowing in advance what the next oral board question would be. Everyone quickly learned what they thought was prepared and unique fell short of getting top scores, especially those candidates who volunteered to give it their best shot. You won't believe what these, I thought I was ready, candidates said! This also applied to many in the packed room who gave their .02 cents as the questions were opened up to the attendees.